Great Bernera, which is connected to Lewis by a bridge. An Outer Hebridean community has overwhelmingly voted to buy its island, which was owned by a laird said to be a model for James Bond. 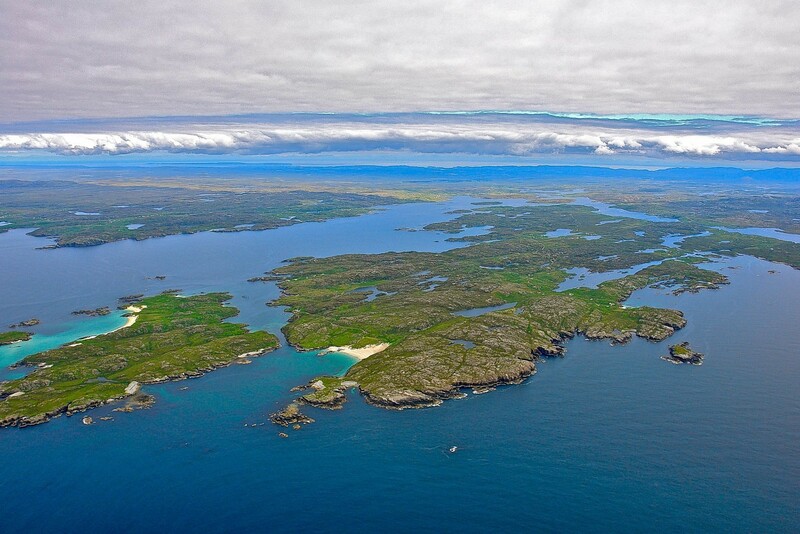 Residents of Great Bernera, which is connected to Lewis by a bridge, had been voting by post for two weeks on pursuing the buyout of the isle, which belonged to Count Robin de la Lanne Mirrlees for 50 years. The colourful count, a former Queen’s herald, died in 2012, aged 87. The estate was bequeathed to his grandson Cyran de la Lanne. The count’s son, Patrick, a lawyer, is the former mayor of the German city of Delmenhorst. 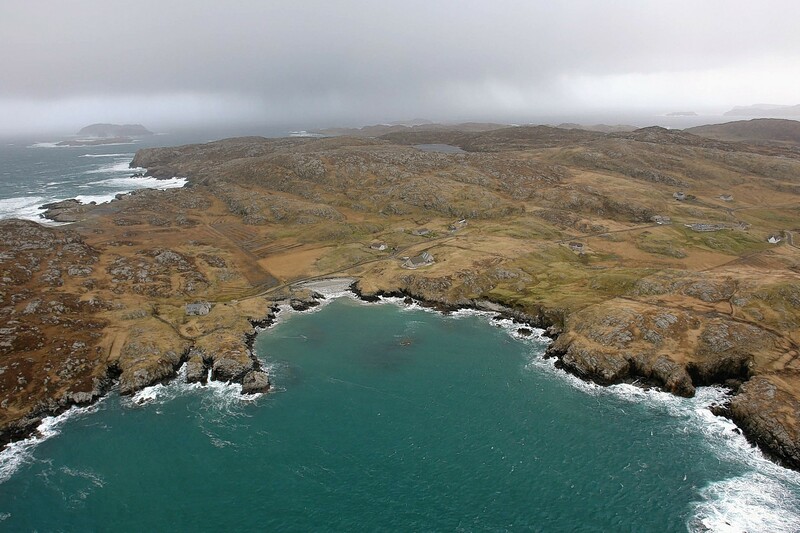 The Great Bernera Estate amounts to around 5,200 acres and around 250 people live on it. The count’s family are willing to sell to the community on a first refusal basis, but no price has yet been determined. A feasibility study has been carried out by the Great Bernera Community Development Trust and ballot papers over deciding whether to go ahead with the buyout had to be returned by Thursday. The result announced at the island’s community hall on Thursday night showed 142 people in favour with 39 against. The turnout was around 80%. Any buyout will rely on the support of the Scottish Land Fund. He said rejecting the opportunity could hamper development and stall much needed revitalisation projects. A valuation of the island will now take place. All residents over 16 years who are ordinarily resident in Great Bernera and on the electoral roll for the island were eligible to vote. Count Robin bought Great Bernera and its surrounding little islands in 1962 despite never seeing it. Also known as Prince of Coronata, Count Robin was the godson of the late 11th Duke of Argyll, and was said to be the inspiration for James Bond and that of a Royal servant in the James Bond film The World Is Not Enough. Author Ian Fleming, a friend of the count, dedicated On His Majesty’s Secret Service to him.